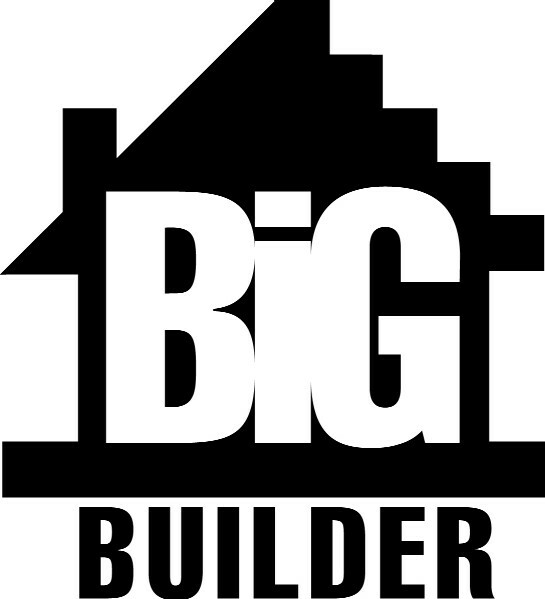 The premier system for the residential building industry, Big Builder offers tools necessary to manage multiple plans, options, and elevetions. 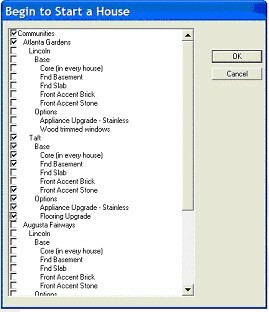 CDCI’s Big Builder Edition gives ease of use and flexibility to Builders with a need for a concise purchasing system. 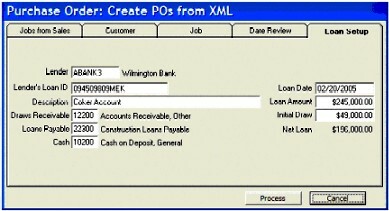 It is available with MS Access or SQL as its database and is custom designed in three different levels: custom, semi-custom, and production-style builders. Small, mid-sized and large builders will find a perfect fit for performance requirements and total cost. Keeping track of the bottom line at all times, this system includes all of the features of the Project Management and the CFO Editions. 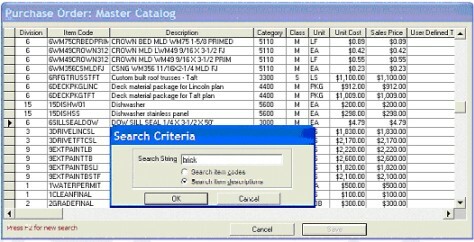 ·Powerful database to catalog all of your purchase items and packages with an easy search anywhere function. Perfect for turnkey or piece pricing. ·Easy-to-use spreadsheet view of the Plan Costing feature lets you easily set and update pricing. You can set pricing globally or price and select vendors by community or region. 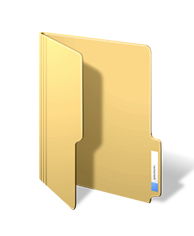 ·The Start a House function includes a data entry screen where all job information can be entered in one easy step. Here is all the information about the WIP account, customer, loan or line of credit, job milestone dates, sales tax and much more. ·Reports that can include jobs that span different companies. The Job Comparison reports includes up to six jobs showing the costs and budget, then an average of all. Costs can be viewed as actual, by square foot or by heated square foot.